As women of color we sometimes juggle the world on our shoulders. We have careers, start businesses, have families, manage households and marriages, and somewhere in between there we forget about ourselves. We portray ourselves to be indestructible. It’s called the “Superwoman Complex”. 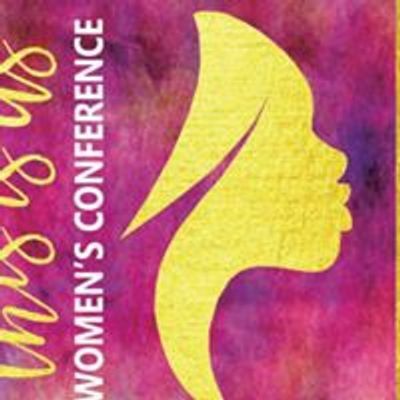 This panel will focus on emotional/ mental health & self-care for women. We want to talk about stigma placed on women of color having to “do it all”, the constant need to prove our value in being smart, secure, self-sufficient, and master of it all and the fear of showing that we are vulnerable. 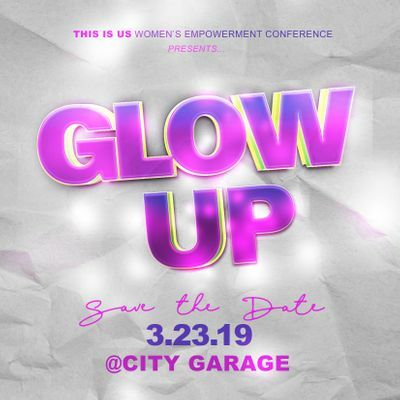 We will learn how to “Glow Up” using tools centered on emotional health and self-care. Did you know that eight out of ten new companies from 2007-2017 were started by a woman of color? It is a fact that we are killing the game in the world of entrepreneurship. WOC have seen remarkable growth in business, while this is amazing that does not mean we do not still face obstacles as women of color. We want to empower each other to start businesses and grow in our current business endeavors. This Panel will focus on financial literacy as it pertains to business, the basics of getting started in business, and turning your passions into profit. Every woman wants to feel beautiful and with everything that we have to do in our busy lives we always need the perfect outfit for an event. We all have that fad diet that we tried, the cute lipstick that we just had to have, and that trendy dress that we just knew would be absolutely fabulous on us that didn’t work out. We don’t always have time for a stylist, to hire a personal trainer, or even a makeup artist. However, if we had the proper knowledge we could most definitely do it ourselves. This panel will help you do just that, we have gathered some of the top local beauty and health industry experts to help you “Glam Up” at every event. The importance of friendship and sisterhood is important in our adult lives. Who do you call when you are stressed, need to talk, a shoulder to cry on, share your dreams with? Your sisterhood is a safe space to share, heal, and inspire. How do you maintain your friendships without jealousy and miscommunications breaking apart your bond with your sister friend? This panel is focused on the beauty of sisterhood how to maintain your friendships and the value of establishing connections with your friends.